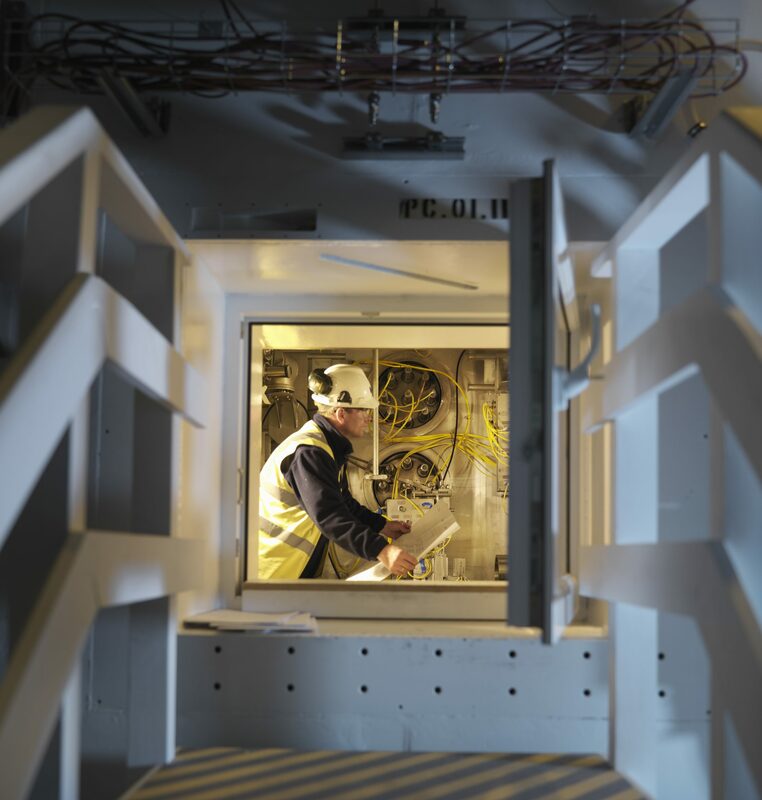 We work with nuclear supply chain contractors to provide secure offices, storage workshops and support services that give all the benefits of being on the Dounreay site but with the freedom to cary out your business. Ideal if you are on an embedded contract. Our nuclear sector tenants include GD Energy Services, Mirion/Canberra UK, Dounreay Site Restoration Limited, The Nuclear Decommissioning Authority, Nuvia, Merlinworks (safety case engineers) and the Civil Nuclear Constabulary, Aon Hewitt/ Equiniti. Contact us to today to find out how we can help your business move forward.